Techview is a high specification industrial building with high office content. It is located on the eastern region of Singapore. The building is situated on 1 Kaki Bukit View within the established Kaki Bukit industrial estate. Techview represents an excellent opportunity for high technology companies to house their operation in this highly versatile modern industrial complex. The building has a total floor count of 5-storey and a Gross Floor Area of 50,985 sqm. 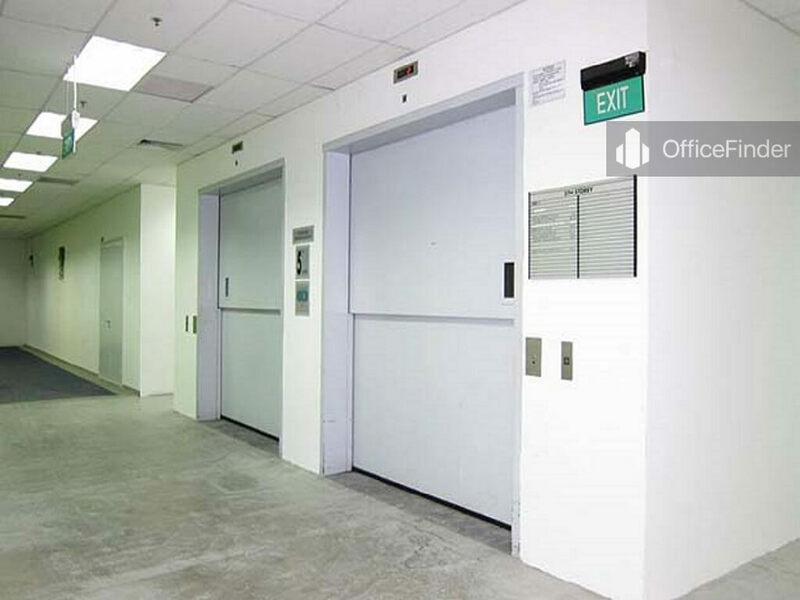 Some of the notable key features in this building include high floor to ceiling heights, heavy floor loading, heavy duty goods and passenger lift, loading bays, air-conditioned lobbies and corridors, and around the clock security. 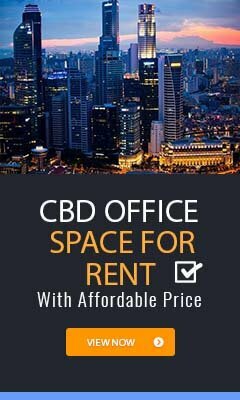 Industrial office space for rent in Techview offers cost effective space solution for businesses in precision engineering, R&D, test lab, high tech manufacturing, software development, industrial training, data processing, telecommunications, product design and development and call centres. 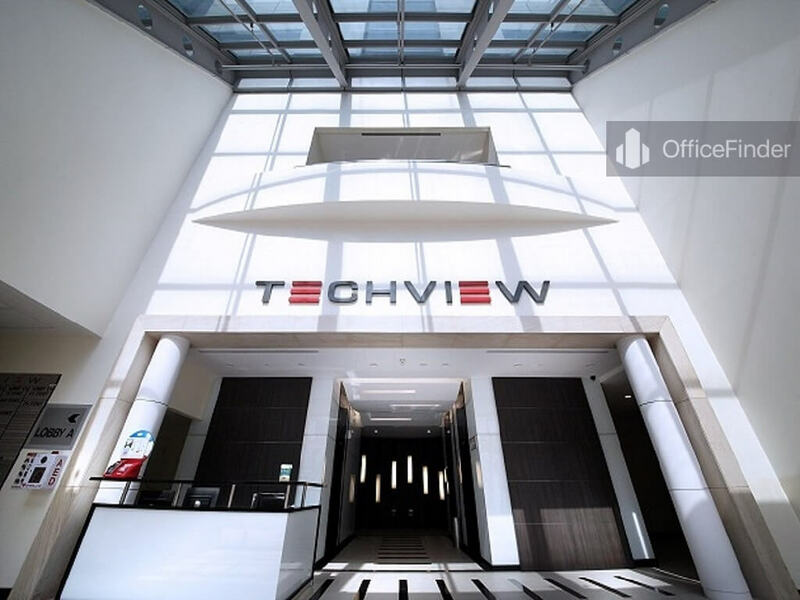 Techview is conveniently accessible via the bus-stops with close proximity to the building. The upcoming Kaki Bukit MRT station is merely 2 minutes’ walk away from the building. It is also easily access via the KPE and PIE expressways. 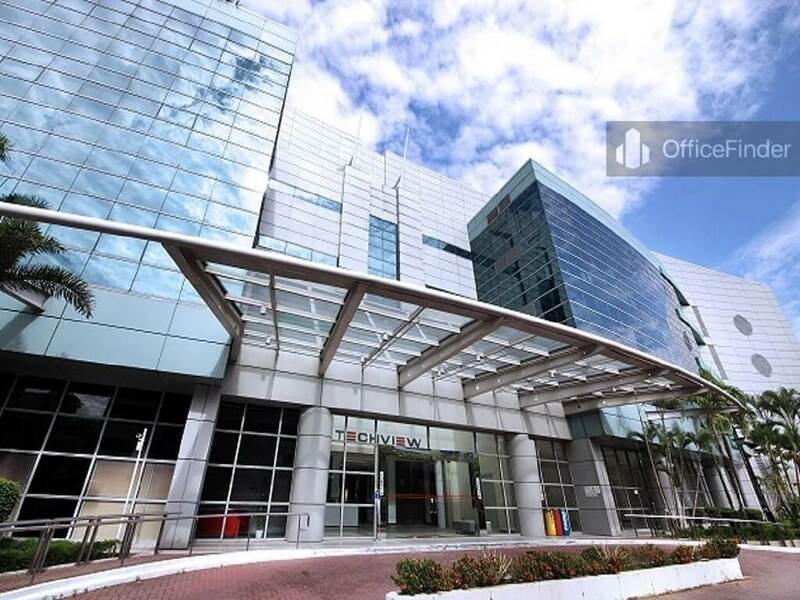 Techview is conveniently located amongst the residential estates of Bedok and established industrial estate of Kaki Bukit with wide array of amenities close to the building. 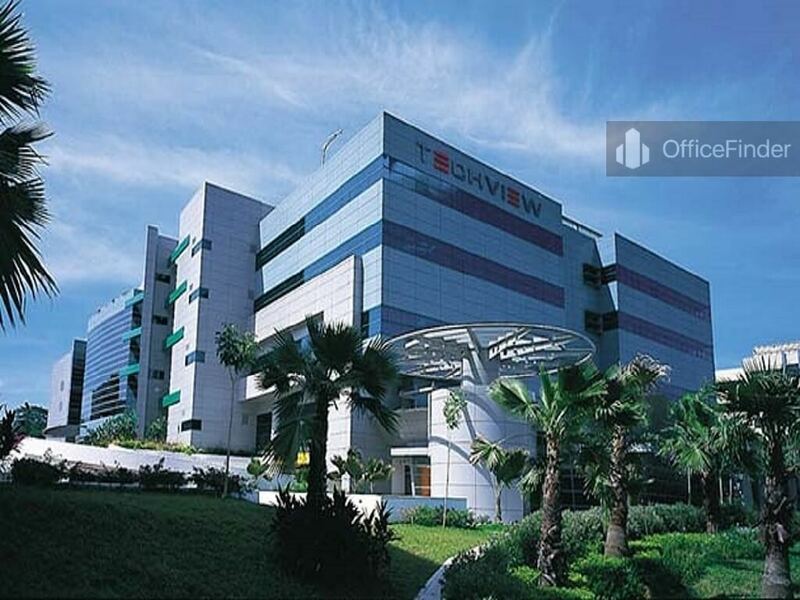 For enquiry on industrial office rental such as Techview, please leave a message using the contact form.